We no longer know who are our friends because spying and distrusting are increasing between governments, allies and everybody, maybe this is due to the fact that technology is increasingly used and as a result is easier to reach someone or something through Internet. 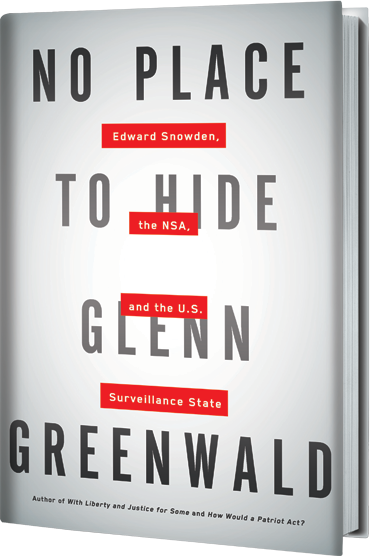 After reading Steve Jobs biography and The truth about your future, I’ve just finished this week another book called No place to hide by Gleen Greenwald where espionage and surveillance programs of the United States are the main topics in this interesting book. This is a book about the whistleblower Edward Snowden who decided to meet with Gleen Greenwald and Laura Poitras to publish lots of secret documents about the NSA and the United States surveillance programs. 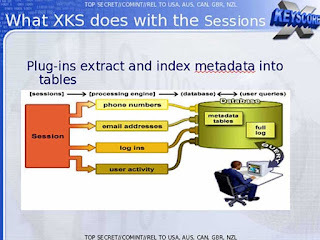 Some of them are the well-known PRISM surveillance program to collect internet communications from at least nine major US internet companies, Bullrun decryption program to crack encryption of online communications and data, as well as the XKeyscore secret computer system to search and analyse global internet data. 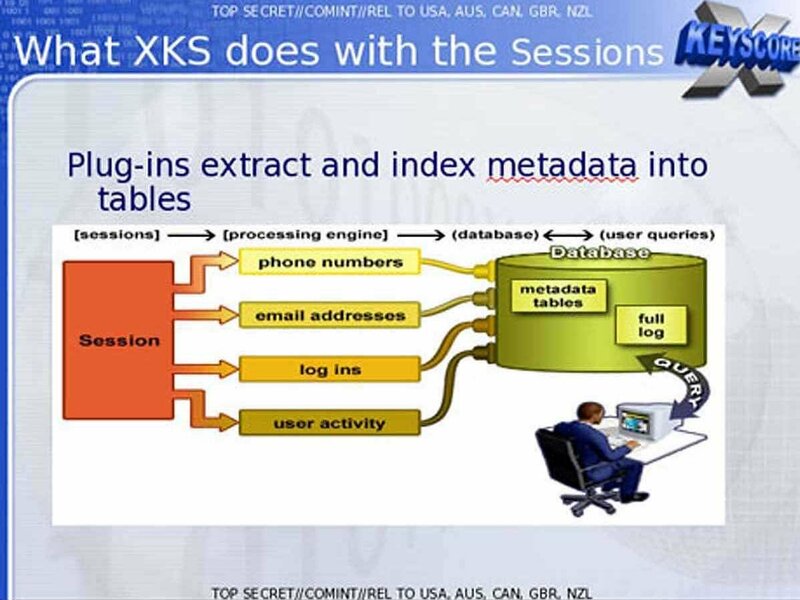 However, this book speaks about many other surveillance programs like Egotistical Giraffe program to attack Tor users through vulnerable software on their computers, MUSCULAR surveillance program to break into main communications links that connect the data centers of Yahoo! 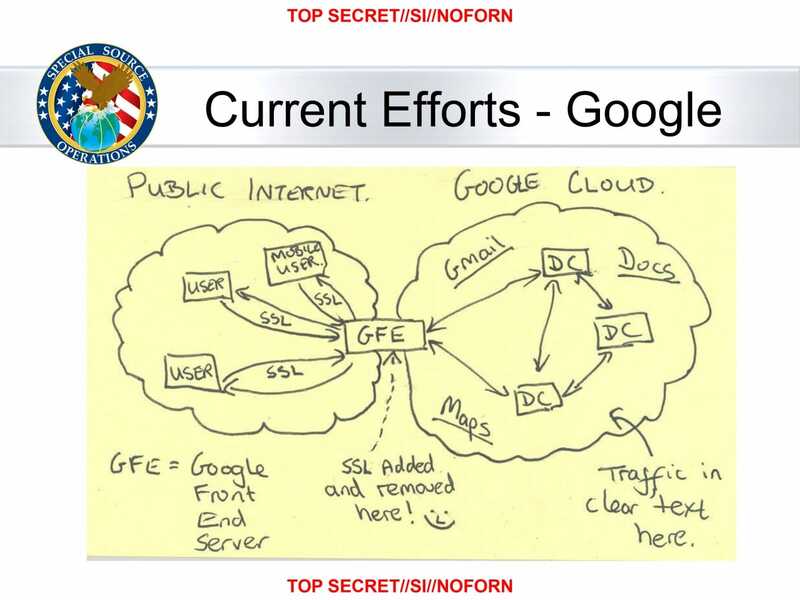 and Google, Boundless Informant system for big data analysis and data visualization, and the Olympia program to map the communications of Brazil’s Mines and Energy Ministry by targeting the metadata of phone calls and emails to and from the ministry. 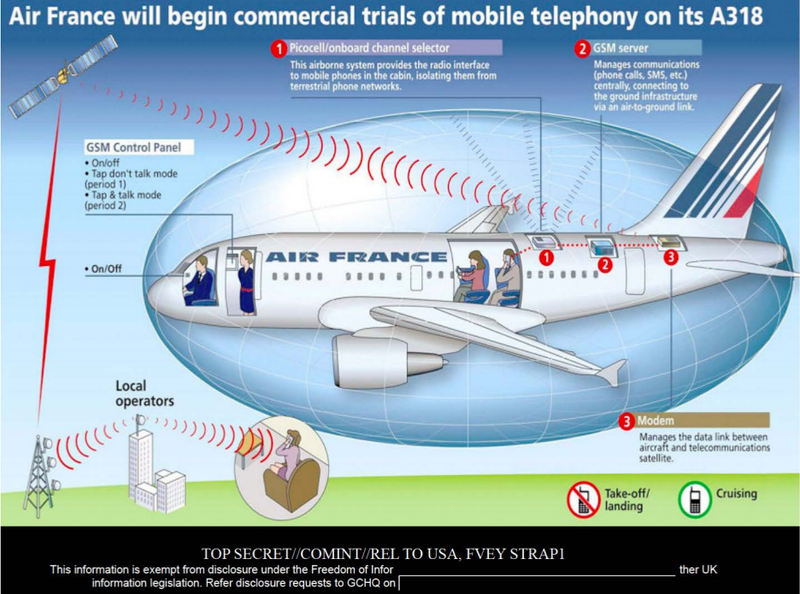 As we can see, there are many surveillance programs to break into the privacy of citizens to, the United States said, fight against terrorism. 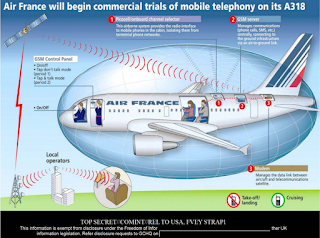 But there are many more surveillance programs like ShellTrumpet to capture sensitive internet metadata, Blarney, Fairview, OAKSTAR and STORMBREW for collecting data at facilities in the United States as well as collecting outside the US, Tempora secret computer system to buffer most Internet communications that are extracted from fiber-optic cables, or the Thieving Magpie and the Homing Pigeon programs to intercept data from passengers travelling on board commercial aircraft. Meanwhile, we see how governments ban foreign products and technologies in their countries due to the fear of espionage and surveillance like last news about Trump administration bans Kaspersky software from US agencies, or when US lawmakers sought to block China Huawei and ZTE. What’s more, we have also able to read this week in the press that the European Union wants to curb foreign takeovers of strategic assets. I think, this is a good news because it is also aligned with the Cybersecurity Strategy of the EU where we must protect strategic assets with EU technologies and this is the way tech companies, which protect strategic assets, aren’t bought by non-EU countries.